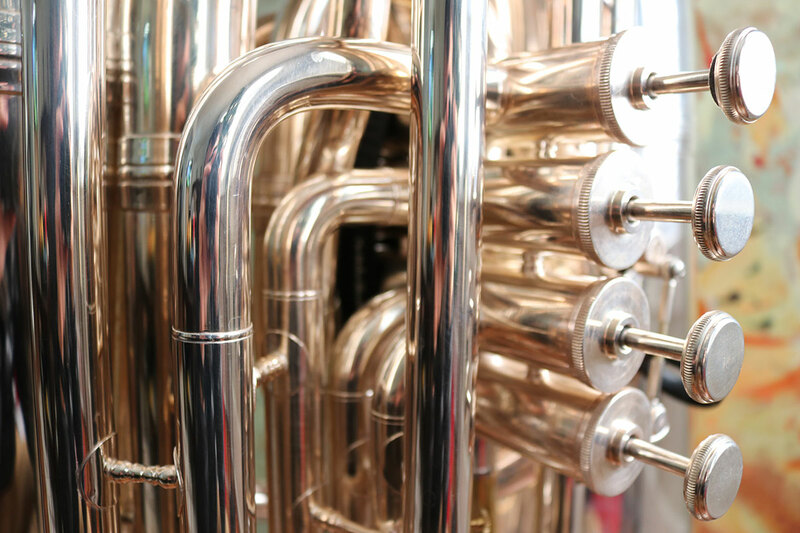 Are you tired of constantly having to clean oil, water, and dust from behind your instrument’s valve cluster, or even worse, from your pants!? You don’t have to anymore. Order your Valve Beanie Today! 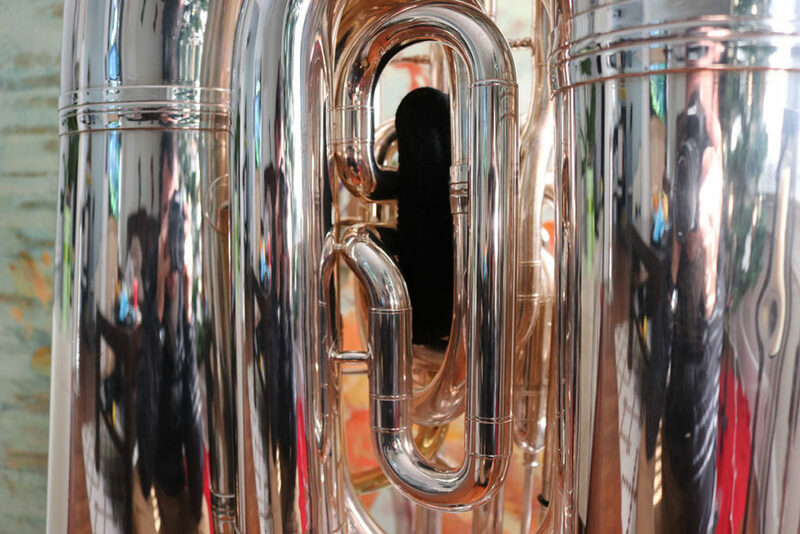 The Clean Instrument Revolution is Here! 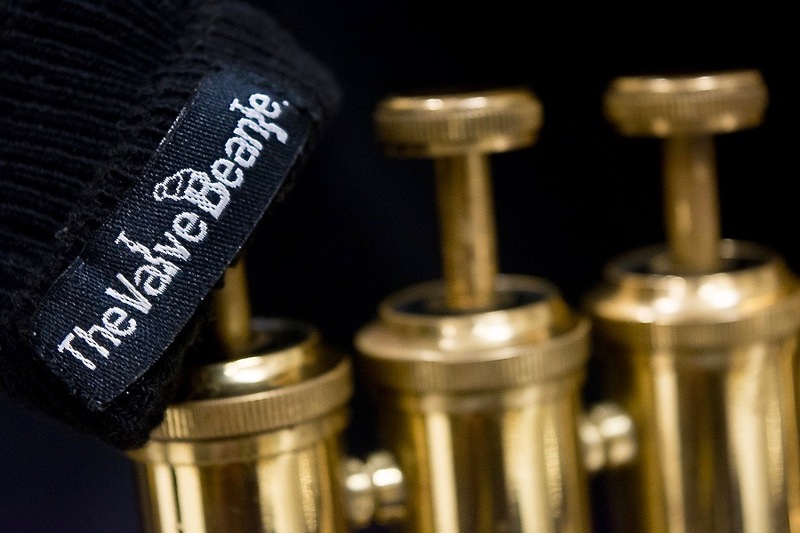 I had the idea for The Valve Beanie after one of my monthly “tuba cleaning parties.” After hours of cleaning excess oil, water and dust from within my tuba’s valve cluster I decided that enough was enough. Some of my colleagues shove towels behind the valve casing as an unsightly attempt to mitigate this problem, while others have given up altogether and just deal with the oil, water, dust and dark tarnish stains. When designing The Valve Beanie, I spent a great deal of time trying different materials. Some were not washer and dryer safe, others weren’t absorbent enough, and a few were too airtight and blocked the vent holes underneath the valves creating a vacuum and a decrease in the valve’s speed. 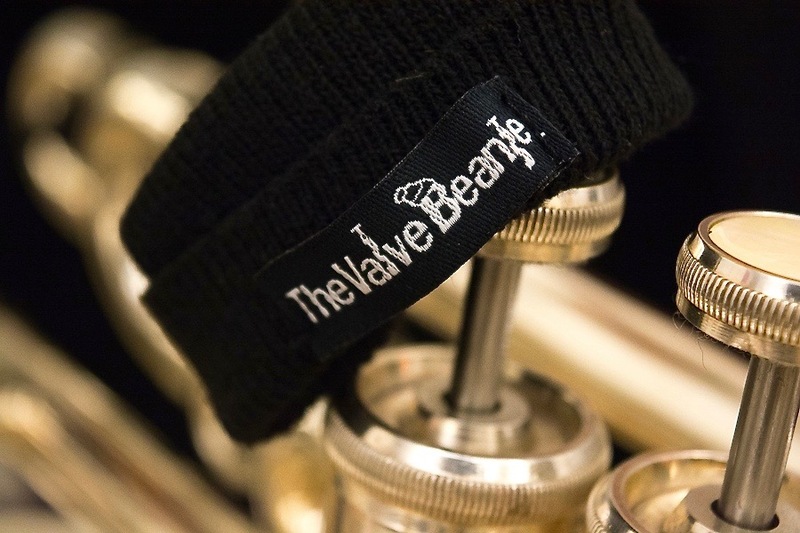 The outgrowth of years of dirty tubas and tarnish stains is The Valve Beanie, a beanie for your valves that is designed to securely wrap around the back of your instrument’s valve casing, keeping your instrument clean as new! LET THE VALVE BEANIE WORK FOR YOU! 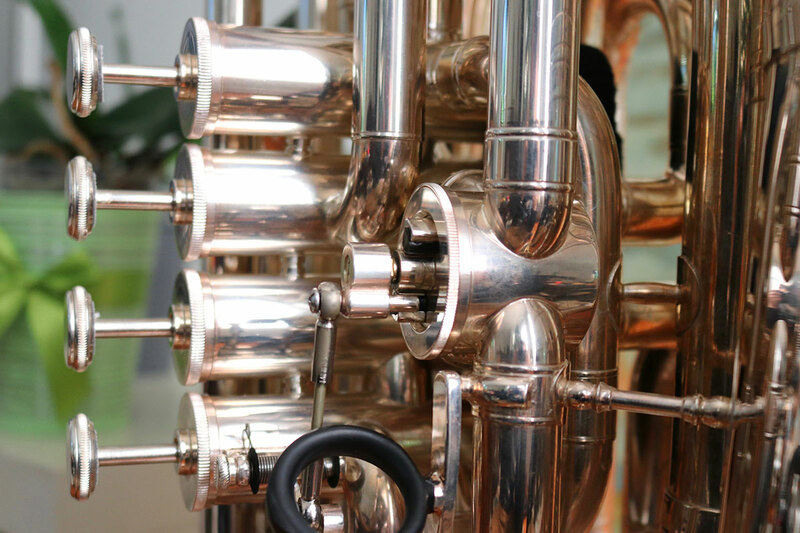 From the moment the Valve Beanie is installed it will begin to absorb oil and water keeping your instrument free from all debris and tarnishes linked to leaking liquids from your valves bottom vent holes. The design and functionality of The Valve Beanie were at the forefront of my thoughts during the initial development process. 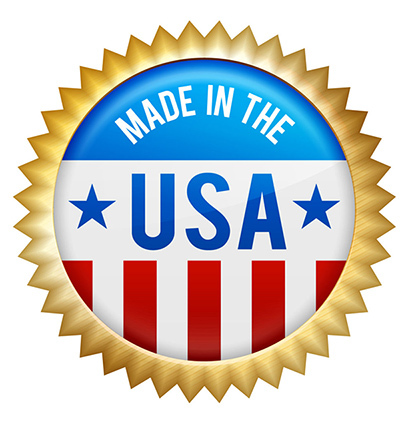 Unlike other items made from rubbers, silicone or other non-absorbent materials, The Valve Beanie is made of an absorbent polyester and cotton blend. Issues such as leaking of liquids when the horn is placed upside down, the build-up of dirt, slowing down of valve action, and damage to the instrument’s finish are all problems that were thoroughly considered when designing The Valve Beanie and are now a thing of the past. Place one side of the Valve Beanie over either side of the valve assembly (valves 1 or 4 OR 1 or 3 in three valve instruments). While holding this side with one hand, pull and slide the second side of The Valve Beanie onto the other side of the valve assembly. 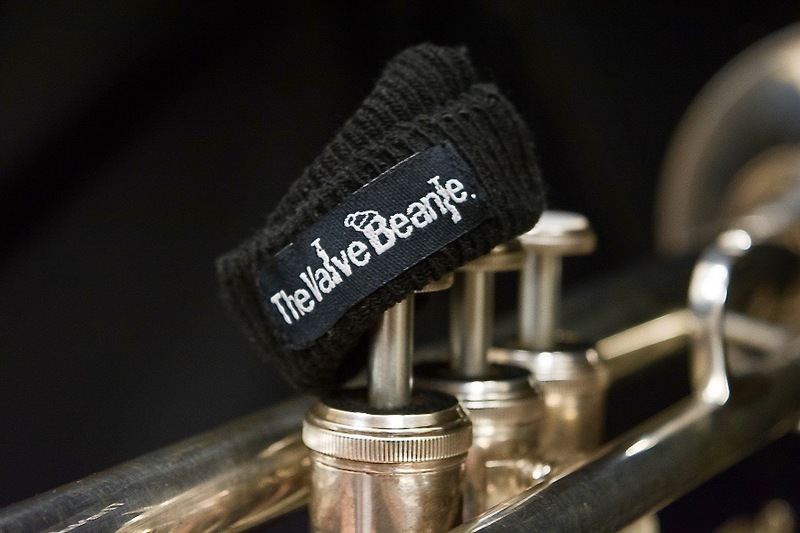 Once both sides are in, slide The Valve Beanie as far up towards the finger buttons as your specific instrument’s design will allow. The Valve Beanie is designed to capture oils and water. Although some oils and water naturally evaporate others will collect over time. 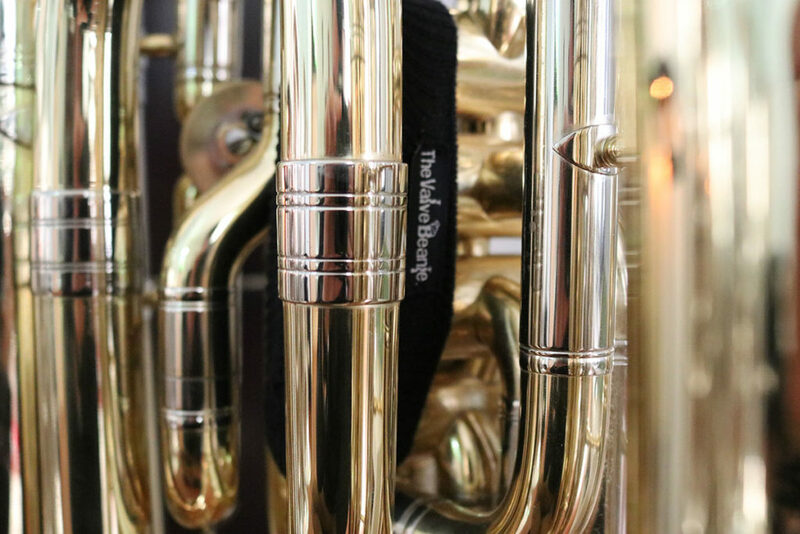 Hand washing and air drying OR machine washing and drying The Valve Beanie every few weeks will keep liquids from over saturating and leaking onto your instrument. For optimum performance, we recommend washing your Valve Beanie every two weeks. This is also a great time to wipe the bottom of your valve cluster clean of any oils and water.